Boni is a native New Mexican, born and raised in Santa Fe. He has been in construction for 42 years and his current company, Building Adventures Unlimited, has been in business for 18 years. A two-term board member at Cornerstones, he is a very active community member; he has been a basketball coach for both the Special Olympics and the New Mexico School for the Deaf, served on the Santa Fe Planning Commission, City of Santa Fe Historic Review Board, Regional Juvenile Justice Board, and the Community College Foundation. Boni is blessed with 4 adult children and is the proud grandfather of 5 grandchildren. He feels the future of Santa Fe lies in education and the preservation of Santa Fe’s historic uniqueness. 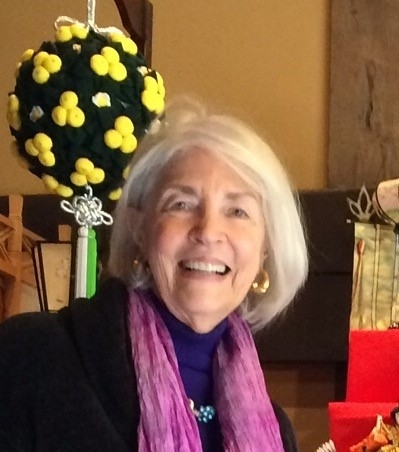 Lynne Spivey has lived in Santa Fe off and on since 1974. She is involved with Native American culture, worked at The Original Trading Post in the 1970’s, volunteers at the Wheelwright Museum, and worked with her late husband Richard Spivey in his business. As a graduate of the University of Pennsylvania, she also volunteered in theSouthwestern Department of the University Museum. Presently, she is active with the Folk Art Alliance, The School of Advanced Research Library and the Laboratory of Anthropology Library. 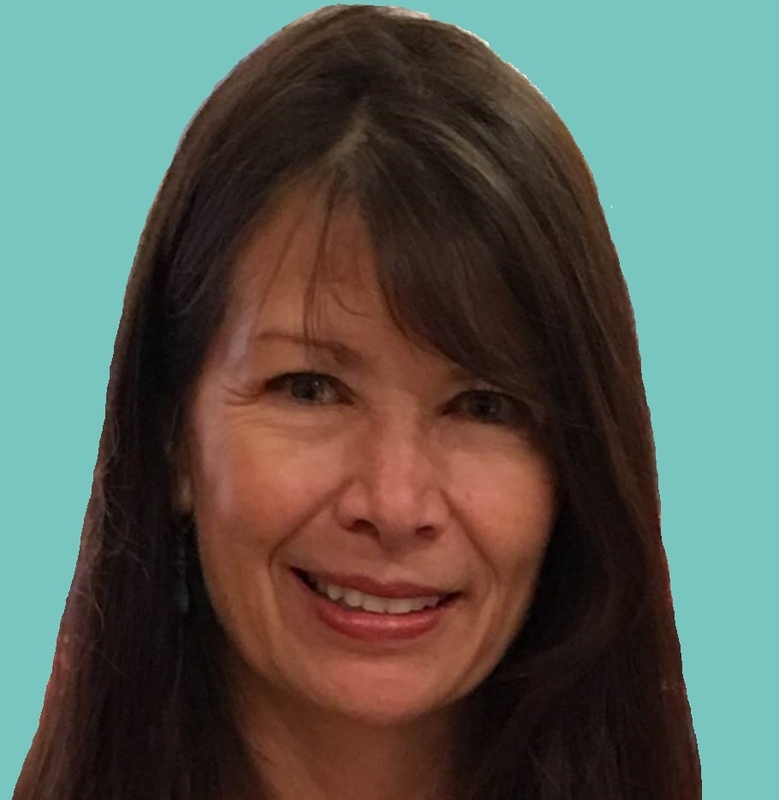 Monie Blum is a native New Mexican and she and her husband Tom moved to Santa Fe in 2007. Monie has been in Banking and Mortgage Lending for over 35 years and is currently a Mortgage Loan Officer with Guardian Mortgage. Monie and Tom have two daughters, Starr and Alexandra, and enjoy traveling, hiking, skiing and spending time with family and friends. David is a resident of Santa Fe and native New Mexican born and raised in Chimayo. He is a ninth generation Chimayo weaver and was represented in the Spanish Market in Santa Fe, and featured in publications such as New York Times, New Mexico Magazine, Outside Magazine, Field and Stream Magazine. He understands New Mexico offers a unique, diverse, modern and traditional lifestyle that has something for everyone. 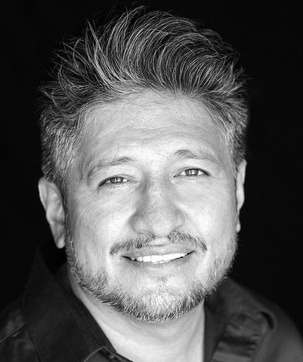 David grew up with the family’s homebuilding company, owns art galleries in Santa Fe and Northern New Mexico, and is a film producer, actor and casting director with his company Route 66 Studios. He completed three New Mexico themed movie scripts. He has a bachelor of arts from University of New Mexico in economics and international business studies. He serves on the Board of Directors for Santa Fe Realtors Association. Coralee “Corky” Hays recently retired from the National Park Service after nearly 40 years with the agency and was stationed in a dozen different parks. She began her career in the division of interpretation and visitor services and later in park operations and planning. As a park superintendent, she oversaw a number of cultural resources based projects, in addition to other management responsibilities. She also served on and led teams for the Department of Interior International Technical Assistance Programs including two assignments in Georgia (former Republic of Georgia) and one in Ukraine. For a number of years, Corky served on and was chair of the National Park Service Vanishing Treasurers Leadership Committee whose responsibilities are directly linked to the Cornerstones’ mission. She is now a full-time Santa Fe resident. Wilson Mason spent 30 years in counseling, mediation, and appraisal of commercial and investment real estate with WKMason Company in Dallas, TX. He has been active on local and national boards, professional organizations and civic/community endeavors. With retirement he continues a life-long interest in restoration of unique properties with Cornerstones’ community development projects. Santa Fe has been Wilson’s second home for over 23 years and he welcomes this new and expanded opportunity for community involvement and service. Janet Stoker is a former fundraiser for the School of American Research (now, the School for Advanced Research) and United World College-USA. She is also a member of the board of the Santa Fe Conservation Trust. Retired, she enjoys participating in reading groups, traveling, and spending time with her grandsons.